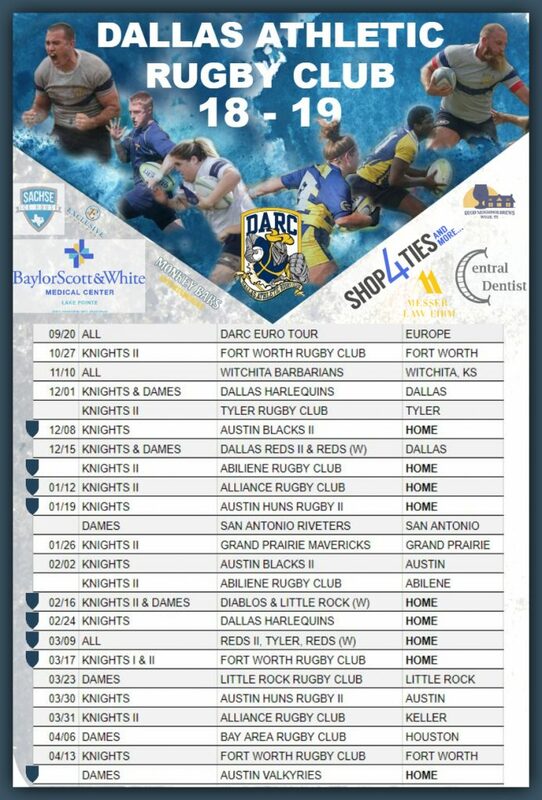 The Dallas Athletic Rugby Club endeavors to play, develop, support, and promote the sport of rugby for all age groups. DARC will assist players in reaching their full potential both on and off the field. 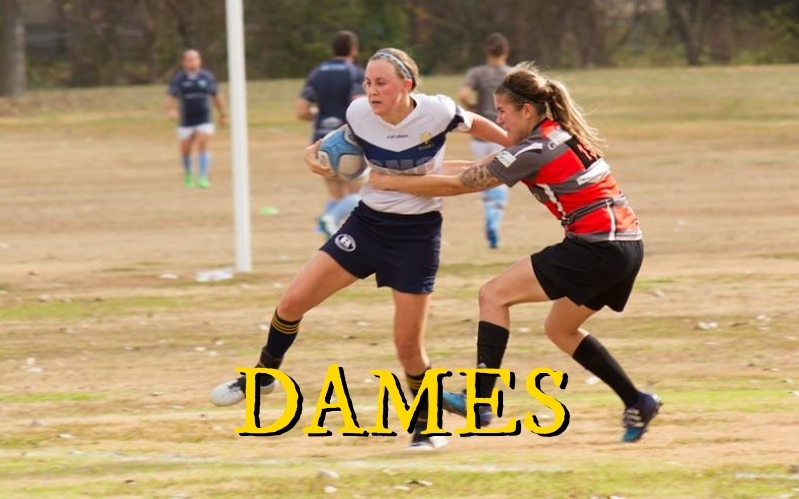 DARC strives to teach the values and traditions of rugby as well as develop a functioning partnership with the community. 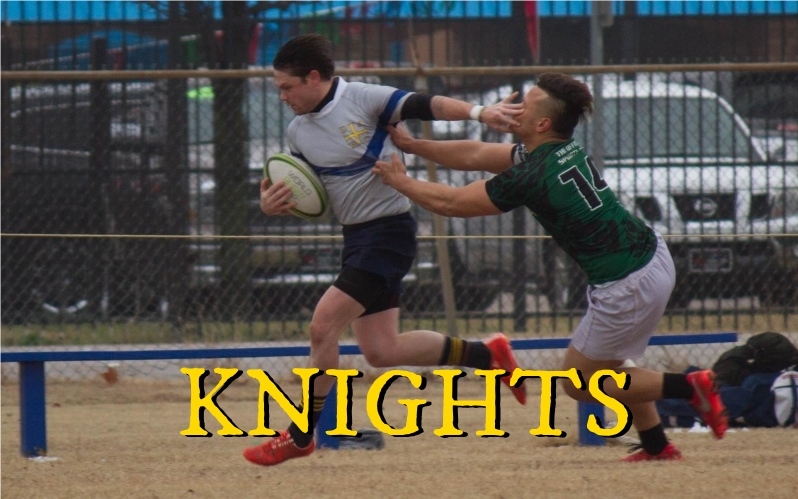 The DARC Rugby Foundation is a 501(c)(3) non-profit organization.